SCRAPBOOK GENERATION: Extra time slot added! 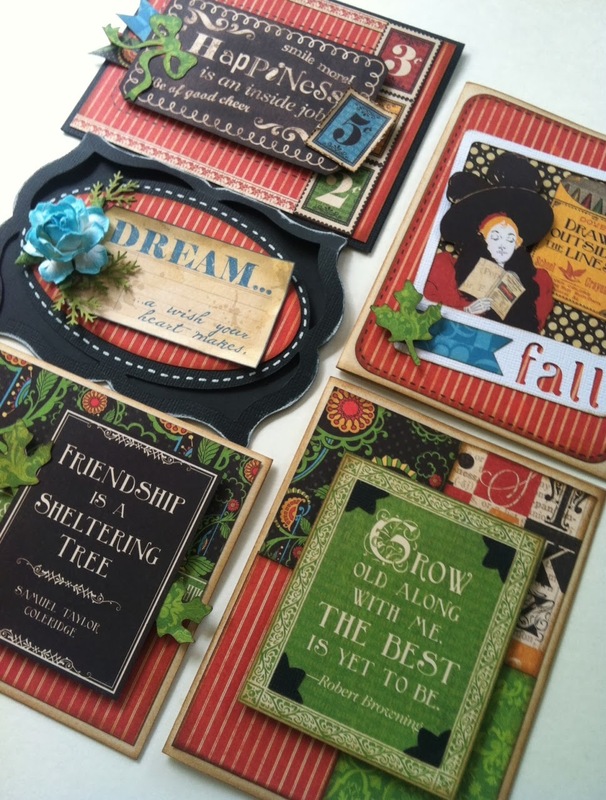 Lindsey Amschler's Saturday morning card class has become so popular that we're adding a second class time! The morning session is sold out, but we're opening an afternoon session at 2 pm on Saturday, October 26. To register, just call 417-886-0440. Class fee is $15.